Overlooking Monterey Bay and next door to the world-renowned Monterey Bay Aquarium is Monterey’s prestigious waterfront hotel, InterContinental The Clement Monterey. 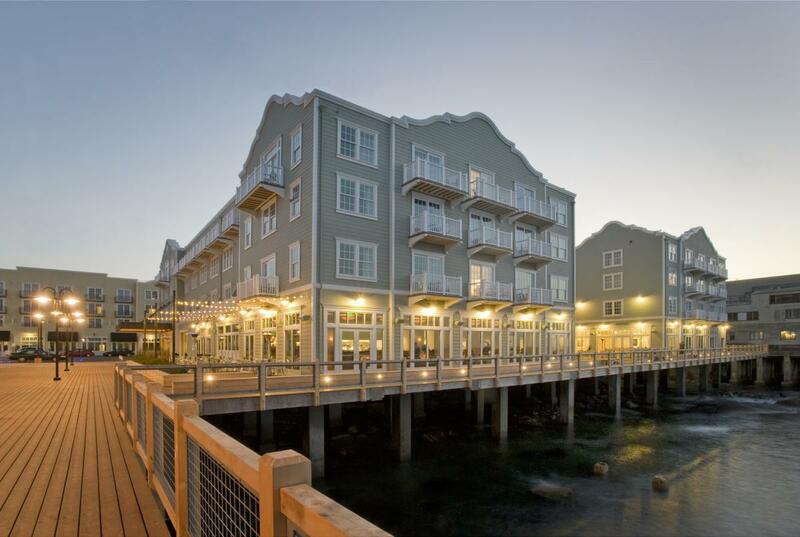 Situated on historic Cannery Row, the 208-room hotel offers affordable luxury in the heart of it all. The stylish C restaurant provides stunning ocean views from every table, and features the C bar and the open-air C-side patio. Enjoy The Spa, fitness center and whirlpool, as well as one of Monterey’s most desirable locations.